Come spend your days off from school at the LWC! we’ll play games and have various activities in the fieldhouse including sports, the bounce house, small group play, afternoon snack, and group activities! We may also incorporate some community field trips and volunteer opportunities. 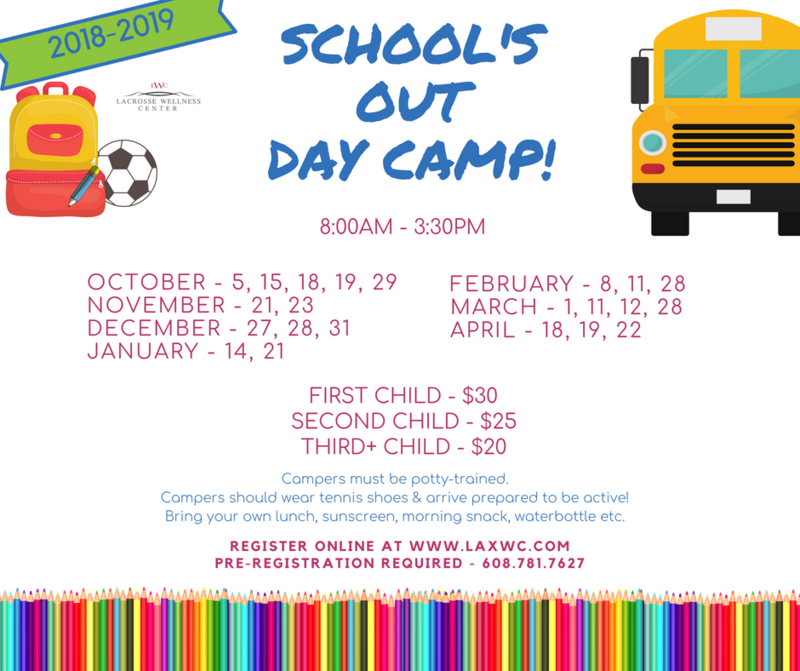 –Campers should wear tennis shoes & arrive prepared to be active! –Bring your own lunch, sunscreen, morning snack, waterbottle etc.